More than a century and a half ago, in London, the revolutionary idea of creating a common space where different countries from the five continents would share its progresses and contributions to the planet took place. Thus, in the context of industrial revolution, the first International Exposition was held at the English capital in 1851. At this edition, close to six million people attended the event to see what the 44 participant countries had to offer, and as an architectural legacy, the exposition built, among others, the Science and Natural History Museums of Victoria and Albert. Moreover, it built the historical Crystal Palace, another emblematic symbol of the exposition, which was destroyed during a fire in 1936. Since those days, 34 international expositions were held and they were officially recognized by the Bureau International des Expositions –BIE-, which was born in 1934 in order to preserve the tradition of this sort of fairs. The main purpose of this expositions is to leave a legacy to the mankind; this could be represented by a construction –like the Eiffel Tower or the Chicago Wheel, that were created for the international expositions of Paris 1889 and Chicago 1893, respectively- but also by technological and science proposals, usually aligned with the central topic suggested for the exposition. Each international exposition takes place at least within five years intervals with the former one, and it usually lasts for six months. 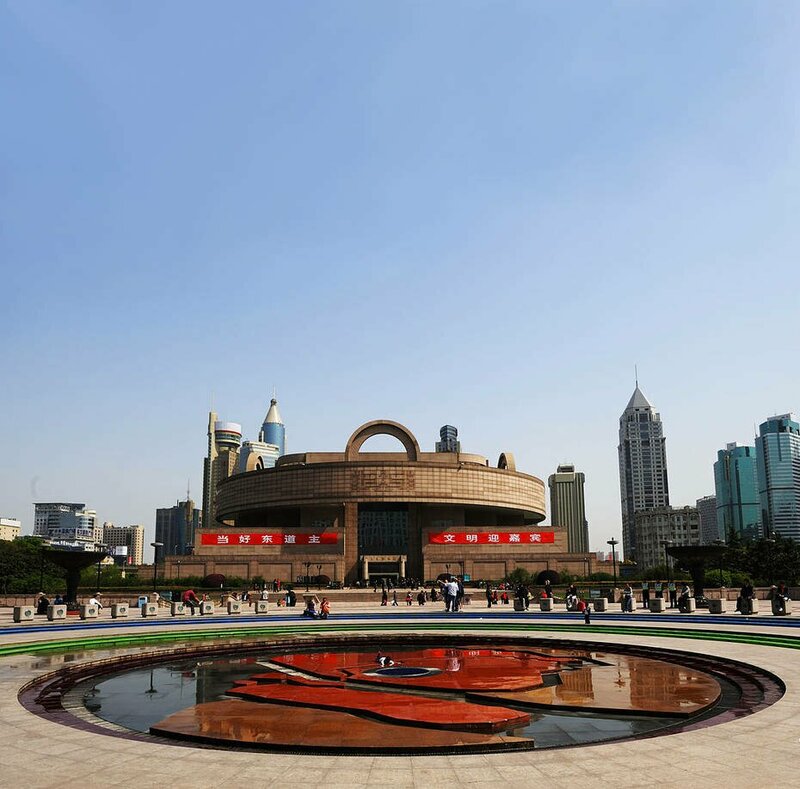 Expo Shanghai, the last edition, took place in 2010 and it lasted for six months. This exposition was celebrated to be the most visited expo of all times, with more than 71 million visitors among tourists, exhibitors and academics. It spread out for almost 5,2 square kilometers, all reserved for the pavilions. For this year, Milano’s proposal was “feeding the planet, energy for life”, as the central topic. Thus, from May first to October 31st, the Lombardian city will host delegations from 145 countries that will present to the world its solutions to a future without hunger, with a healthy and sufficient nutrition and also environmental friendly. With the legacy that this exposition will keep, the purpose is to lay the foundations for a long-term discussion about planet nutrition and natural resources protection. More than 1.1 million of square meters were allocated by Milano for the countries’ delegations; those delegations represent close to a 94% of the global population, and they have the goal of showing its products, traditions, cultures and innovations. It is expected that at least 20 million visitors from all around the world will show up in order to exchange ideas and solutions about the hunger and environmental sustainability predicament. The exposition will hold five corporate pavilions for the companies to present solutions and to create cooperation networks.